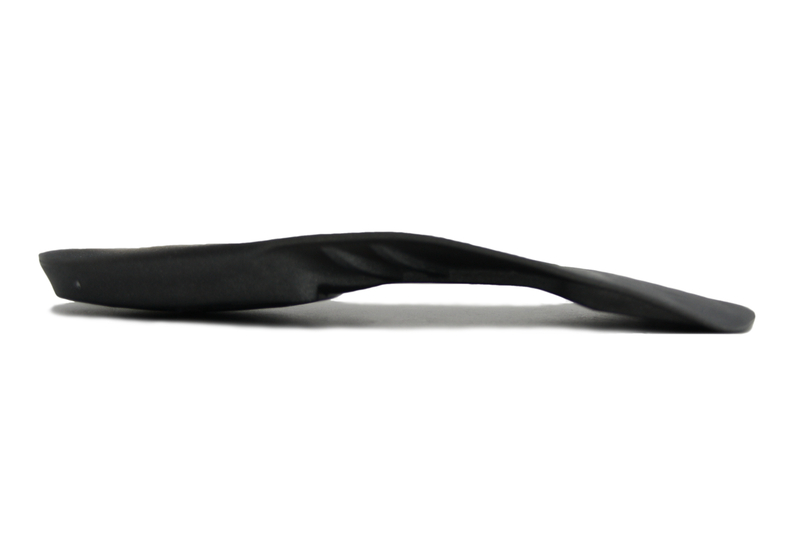 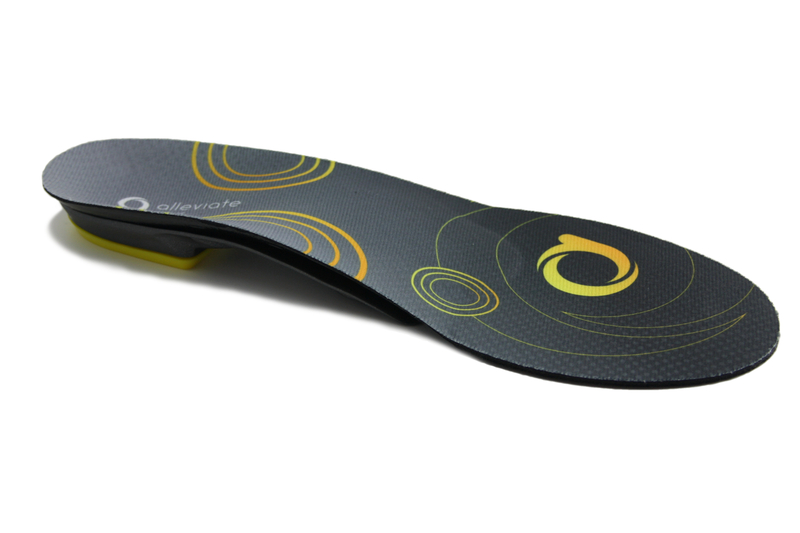 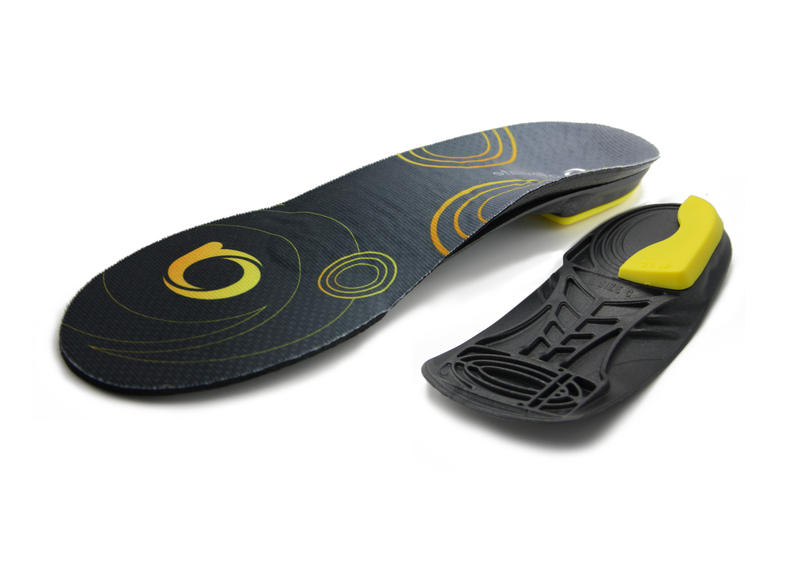 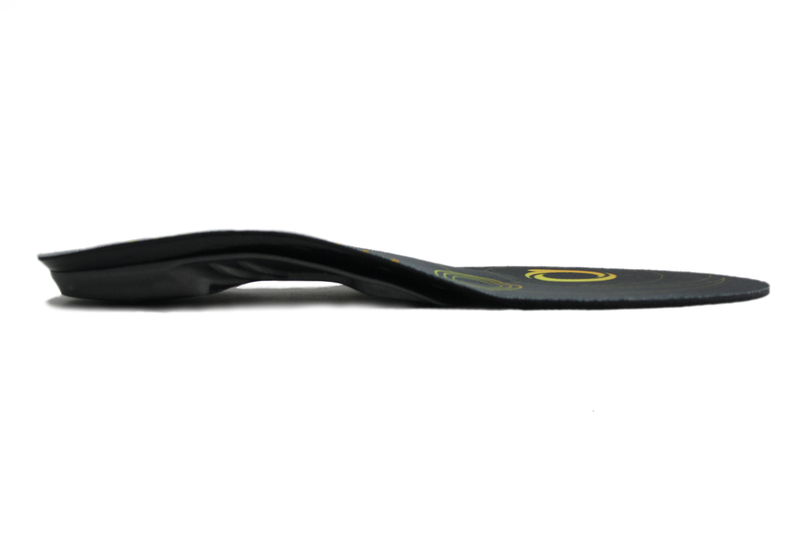 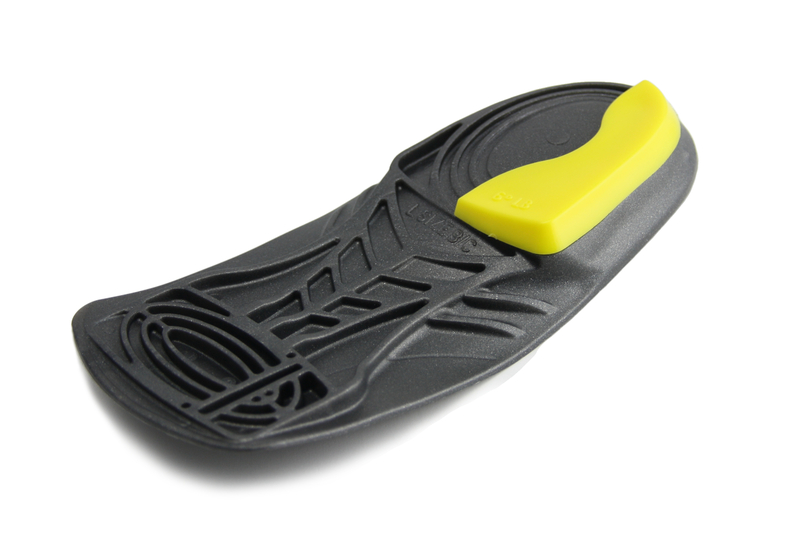 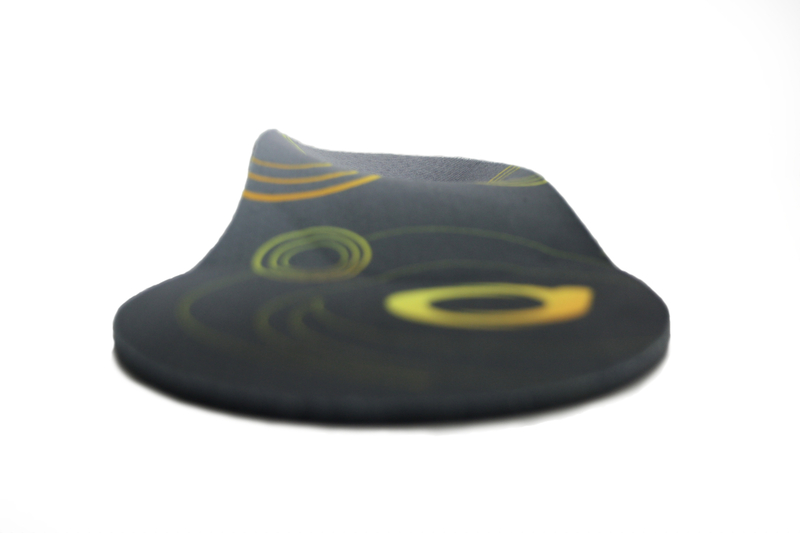 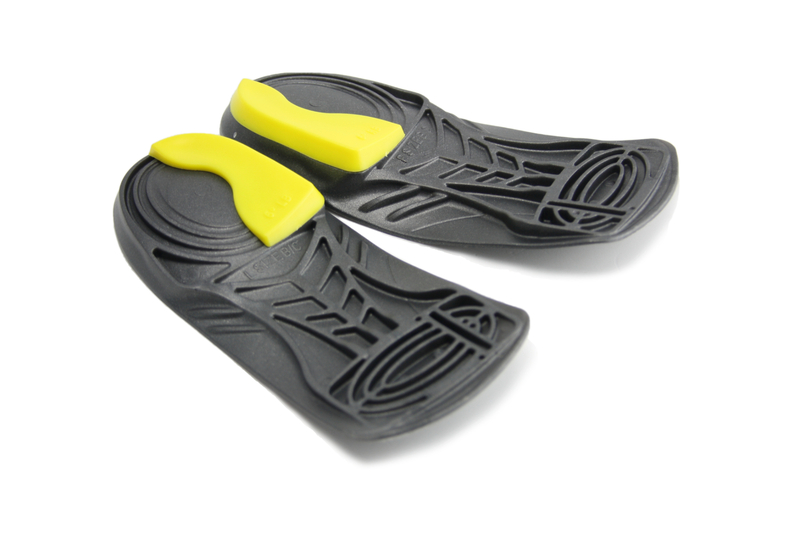 Developed by leading British podiatrists, Alleviate Select is a completely customisable, high quality orthotic. 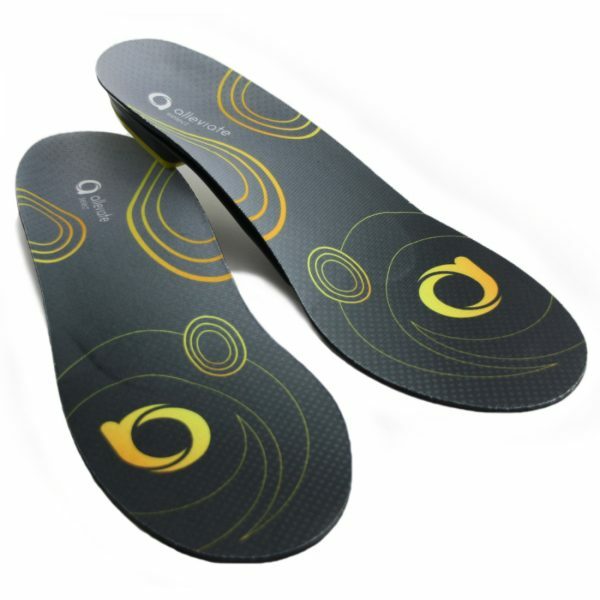 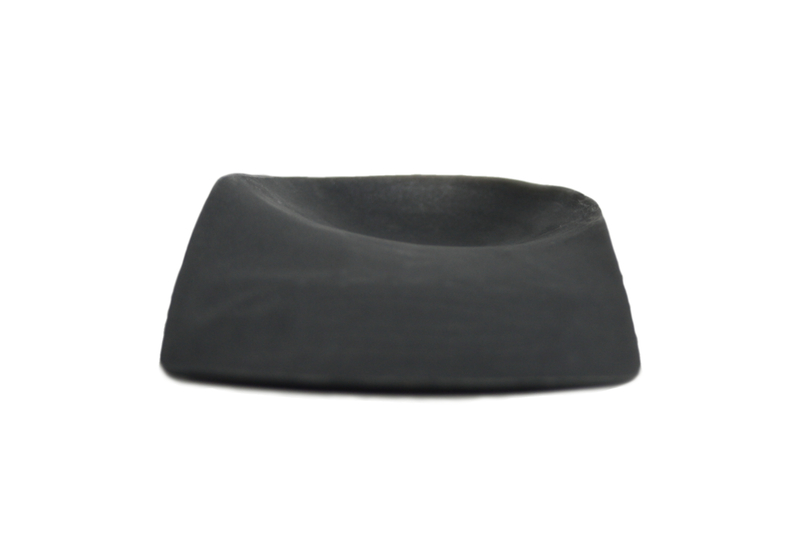 Clients will be drawn to its attractive design and long term benefits for foot health. 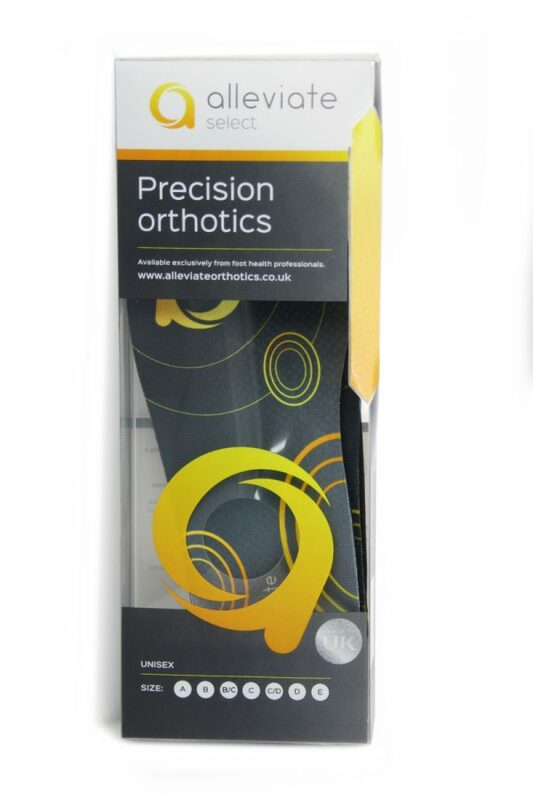 Its unique plug-in system enables complete precision to customise the treatment of specific conditions. 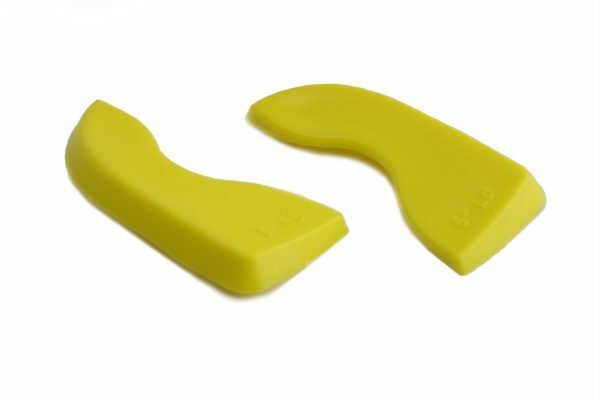 Alleviate Select prescriptive orthotics can be heat moulded, cut, ground and re-shaped in the clinic, providing a lab at your fingertips and a highly personalised service for your clients – without the need for casting or waiting.